Yes, Patrick Moran’s longstanding history of nurturing top talent like Shondaland’s Shonda Rhimes, and luring big names including Viola Davis and writer-director John Ridley to television are keys to his success. But it’s also his creativity and dedication to producing high-caliber programs. His confidence that audiences will seek good content, no matter the medium, spurred the 2013 launch of the ABC Signature shingle, established specifically to develop and produce shows for a plethora of cable and streaming outlets. Although Shonda Rhimes recently announced the departure of her shingle for Netflix, Moran brought “Lost” co-showrunner Carlton Cuse back to ABC with an overall deal. He also signed Alec Baldwin to a first-look deal for scripted and unscripted projects. Prior to joining ABC Studios Moran developed long-running hits like “Glee,” and “Bones” for 20th Century Fox and, and served at UPN, Renaissance Pictures and New Line Television. Time Warner's former financial whiz tackles a different type of strategic planning in running an entire programming division. 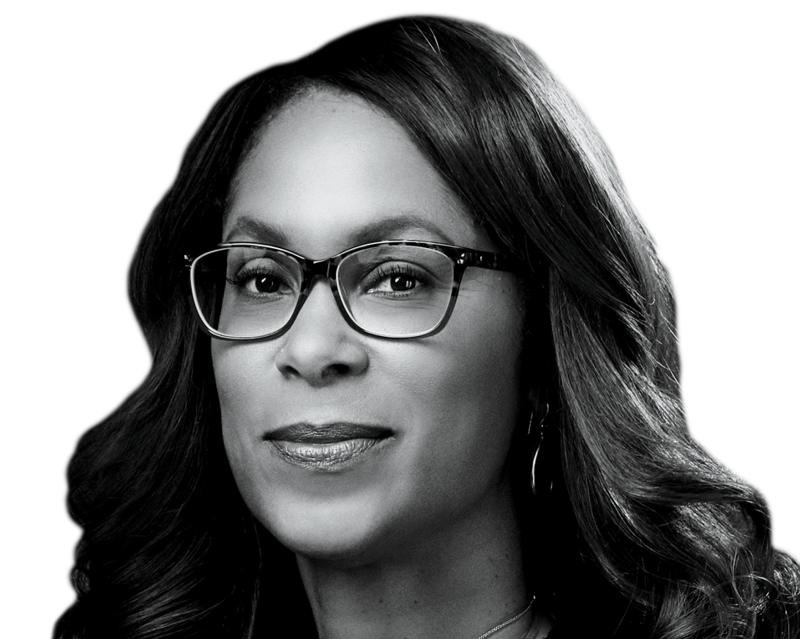 VP, Original Content The first African-American woman to oversee programming at a major broadcast network, she's made her mark through programming choices. Want more information on Patrick Moran?